Our goal is to provide an environment for students to make their faith their own. Middle school and high school can be a challenging time as students are trying to figure out who they are, who God is, and what life is all about. We've created a place where students can have a blast, make lasting friendships, and experience the real and living God. Wherever you are in your faith, you are welcome to join us! OUR MISSION is to help students know Jesus and mobilize them to reach their world with the gospel. Follow us on Instagram (@ourtabernacleyouth) for the most up-to-date info on events! Doors open at 5:30pm, youth service from 6 to 8pm. 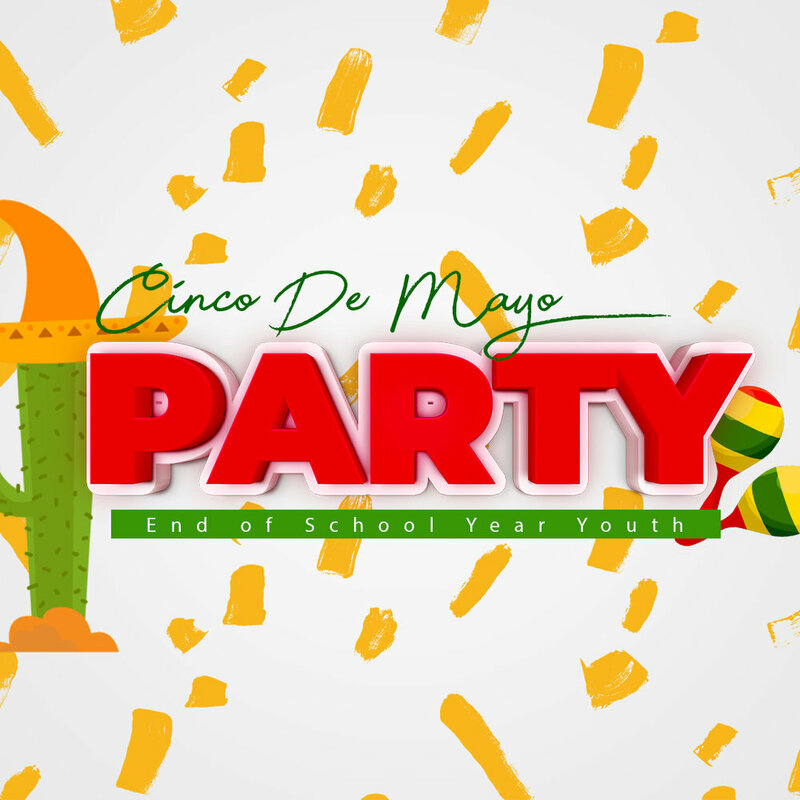 Celebrate the end of the school year and Cinco De Mayo by eating tacos and hanging with us! We’ll take a break for the rest of May and start our summer schedule up in June. Come support our youth students by making a chili or eating chili! Students, you can raise money for your summer trip by helping setup on Saturday, serve during the event, and clean up afterward. Contact Pastor David for details. Join us this summer for a weekend at Dickson Valley Camp for endless activities, time with friends, and connecting with Jesus! Challenge yourself this summer by coming to Adventure Camp in the mountains of Tennessee! Experience adventure, spend time with friends, and connect with Jesus! Follow us on Instagram, Facebook, Twitter, and Spotify!